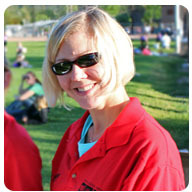 A large portion of the USYVL organization is fueled by our volunteers. 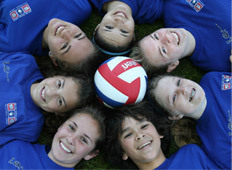 Even if you’ve never touched a volleyball in your life, there are ways you can help. Please read the job descriptions below to see if you can help the USYVL staff teach our youth what volleyball is all about.